We’ve had a lovely week with lots of outside time, and James has actually slept all the way through in his own bed twice!! Wow! On Monday he actually fell asleep on floor following a swimming lesson! I bundled him up and took him to bed and there he stayed. I do like how easy bedtime is when that happens, but I have terrible guilt that I didn’t brush his teeth. Argh. 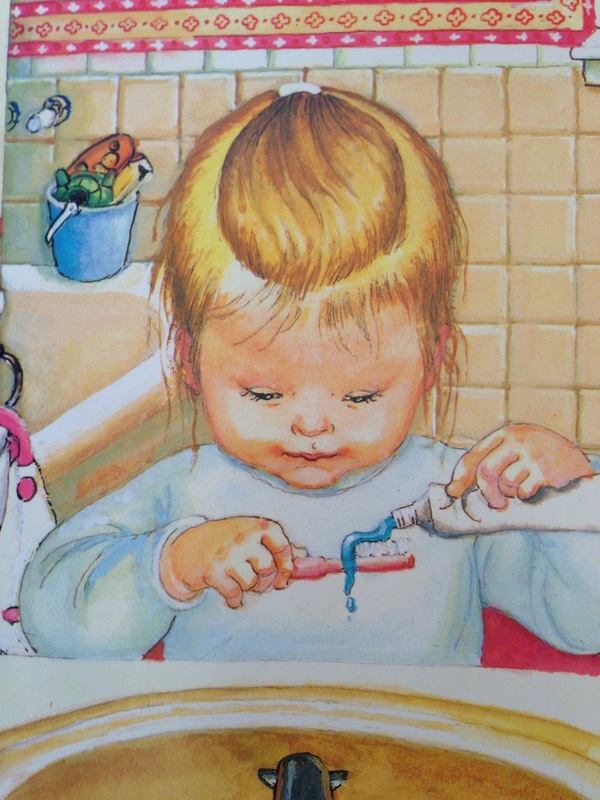 Tuesday’s bedtime story was a lovely board book called How Many Kisses Good Night. On Wednesday we read an old favourite – the Tiger Who Came to Tea. The pages we like the most are when Sophie’s daddy has a very good idea, and they put on their coats and go out to a cafe. James sometimes asks, “is it nighttime?” and the reply from us is, “yes, all the street lamps are lit, and all the cars have their lights on”, and he is happy and goes to sleep (usually). Thursday’s bedtime story (seven times in a row) was Green is A Chile Pepper. This is a wonderful book in Spanish and English. The colours are described by referencing Latin items, like orange platos for Day of The Dead. My favourite is white, where the doves and popcorn are white. i love that popcorn is sometimes called the word for doves because of the noise it makes popping. This was our final book in our Imagination Adventures subscription. All the books have been brilliant and I definitely recommend it if you’re looking for a nice gift for a preschooler. On Friday we didn’t have a story because James was super tired from playgroup. We talked about his day and then he fell asleep. The Brixton Housewife ran a competition to win a book a while ago, which we won, and it arrived on Saturday. It’s called The Election, and is all about the process of campaigning and voting someone to be in charge. There’s something funny on most of the pages, for example when the boy Alex is tucked up in bed, the dad is just about to step on marbles as he heads out of the door! I read it through twice before James declared, “I read it!” Then he spent a long time looking at the pictures. You’ve got so many lovely books on this list. I loved The Tiger Who Came to Tea. The illustrations in How Many Kisses Good Night look very sweet. I want to read The Election to see if it would be a good addition to our school library. Green is a Chile Pepper looks delightful too. The Election is by Eleanor Levenson & Marek Jagucki, printed by Fisherton Press. Hope that helps! These are all unfamiliar titles to me, thank you so much for sharing them. I just shared The Tiger Who Came to Tea with my higher degree students, and they were flummoxed about what it could possibly mean – it was lovely discussing the layers of the story with them. The Tiger Who Came to Tea is a lovely story. One of our old favourites came out again this week for bedtime, The Best Jumper by Lynne Garner & Sarah Gill.